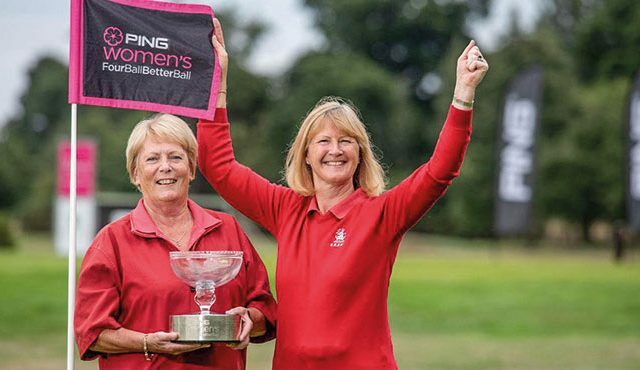 BEAU DESERT GOLF CLUB to the north of Birmingham has been announced as the host venue for the English Women’s Amateur Championship in 2021. 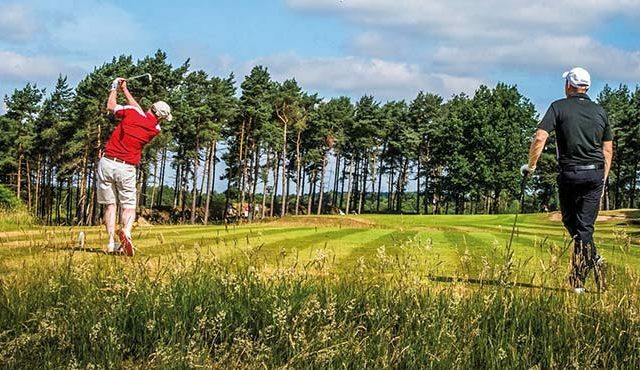 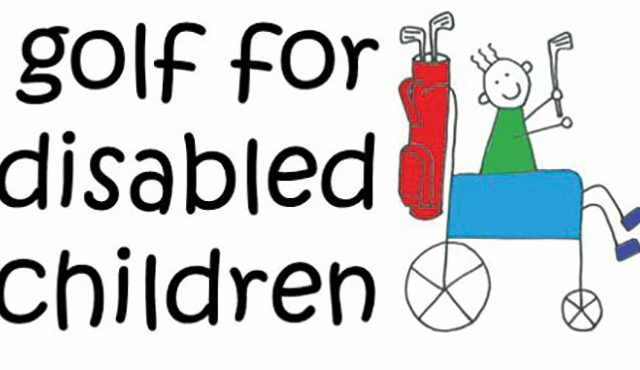 With its sloping fairways and top quality greens, the course is regularly voted as one of the top courses in England and is set just outside the village of Hazelslade. 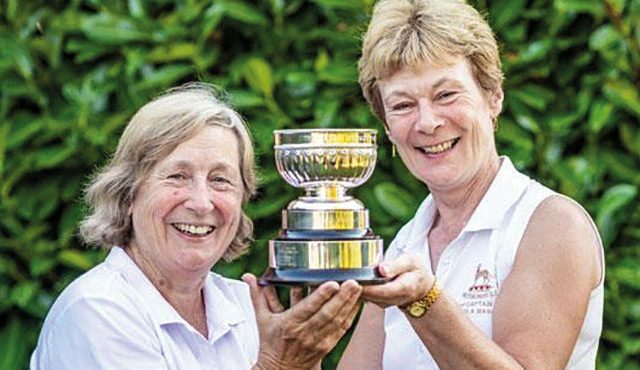 The chairman of the club, Ben Rhodes, said: “It is an honour to once again be holding a tournament showcasing some of the country’s top golfing talent.”The English Women’s Amateur Championship is one of the major events on the England Golf championship calendar and always attracts a top-class field.